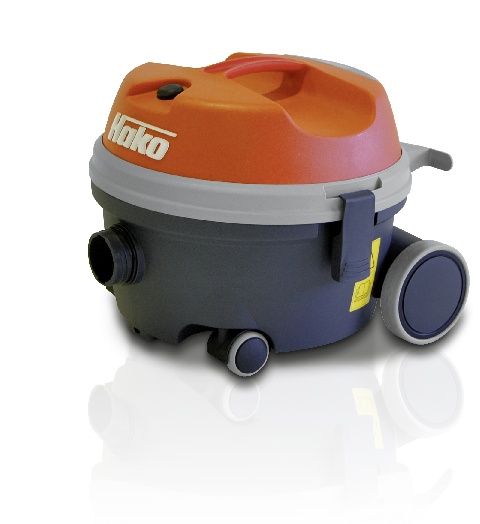 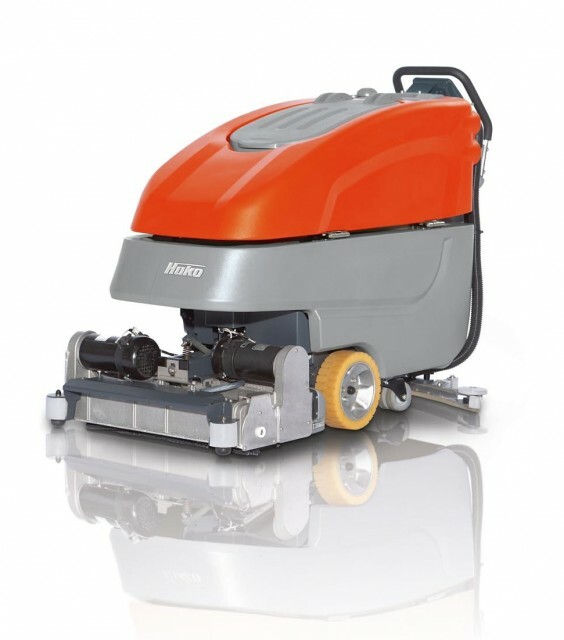 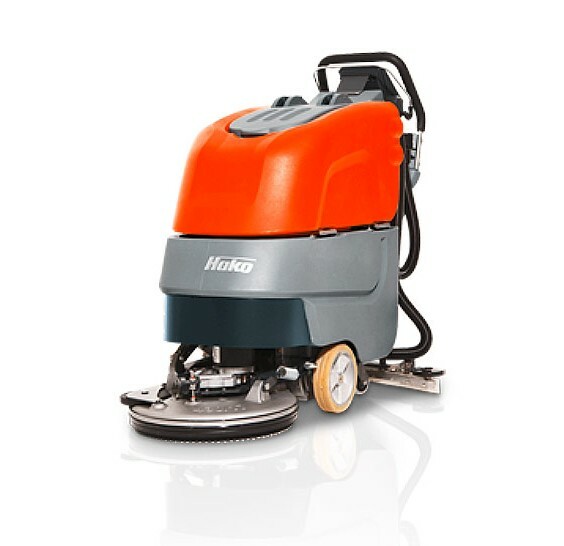 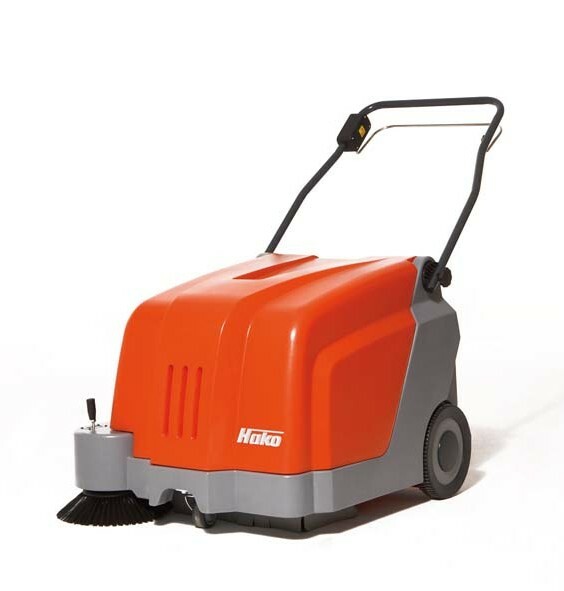 For commercial cleaning equipment suitable for schools and school buildings, look no further than Hako. 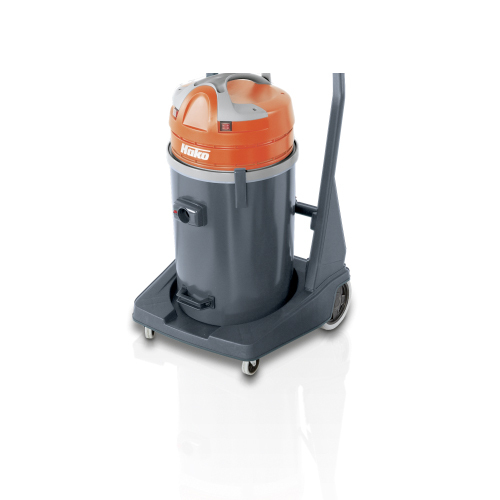 We provide a range of professional commercial cleaning equipment which is ideal for the education sector. 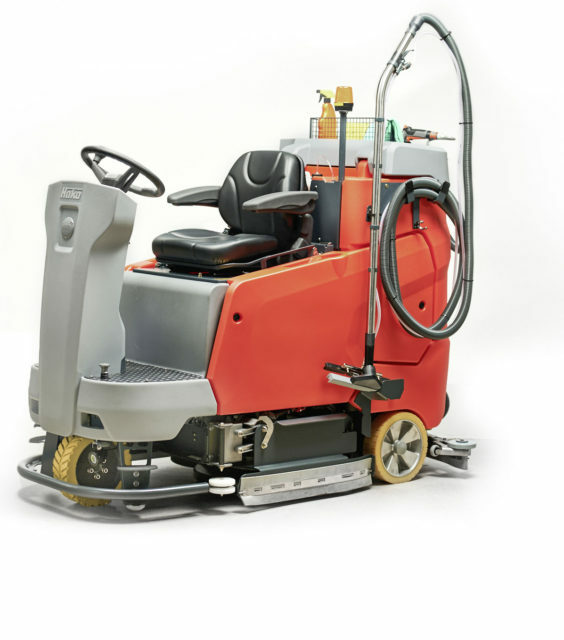 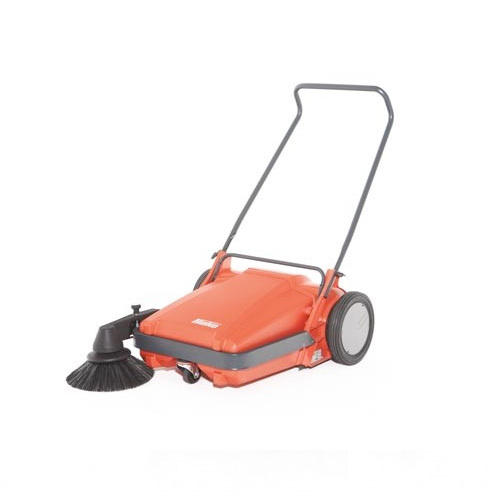 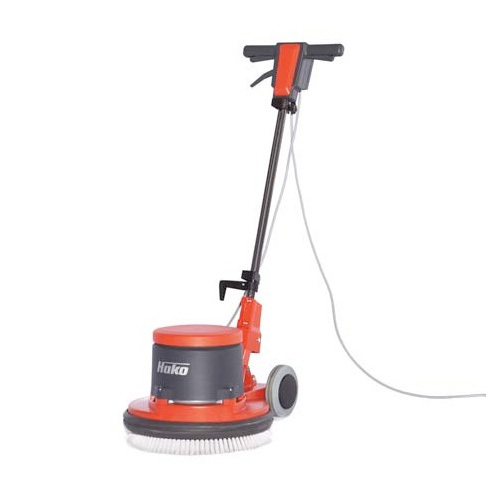 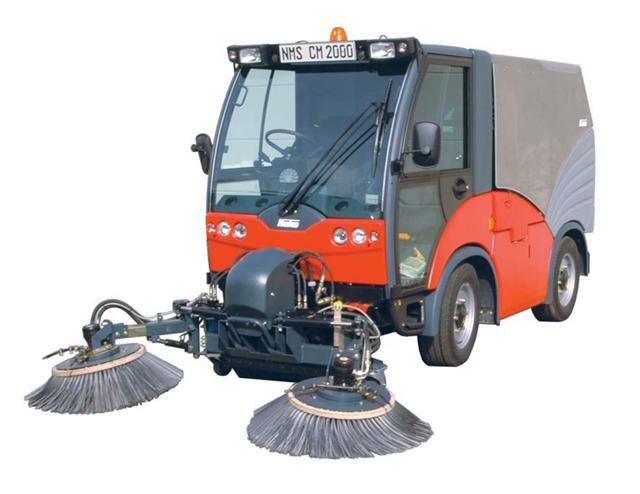 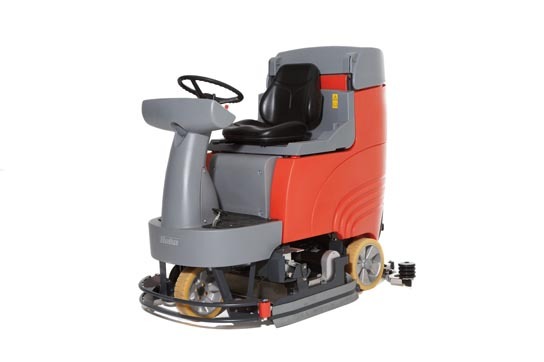 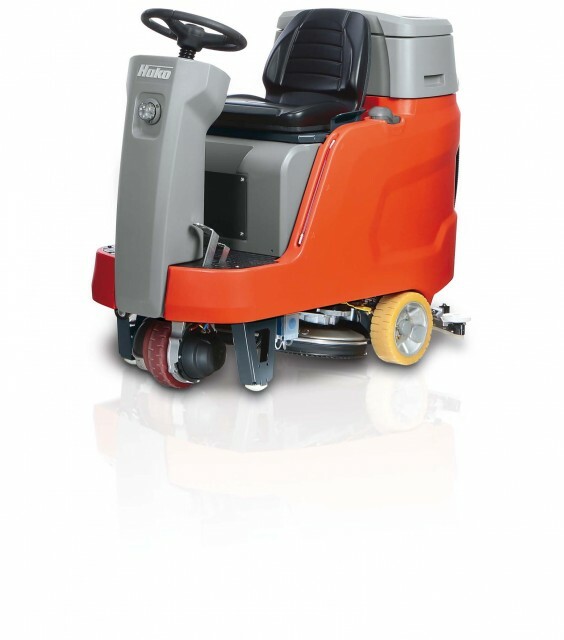 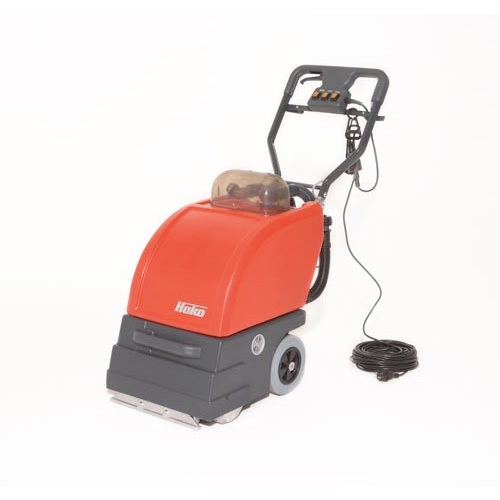 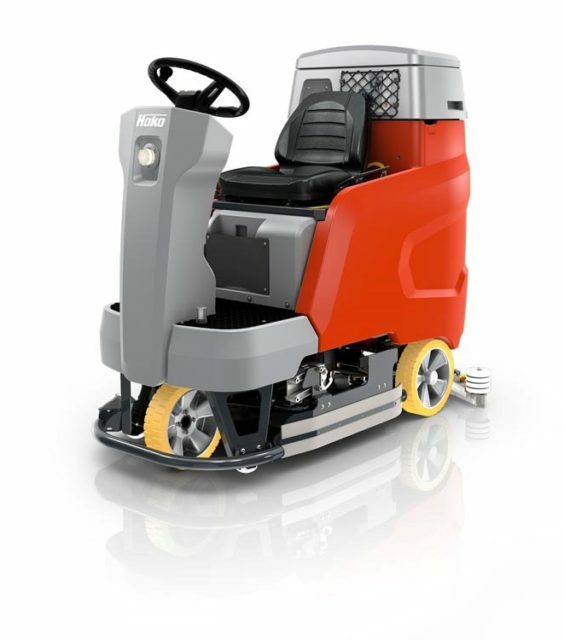 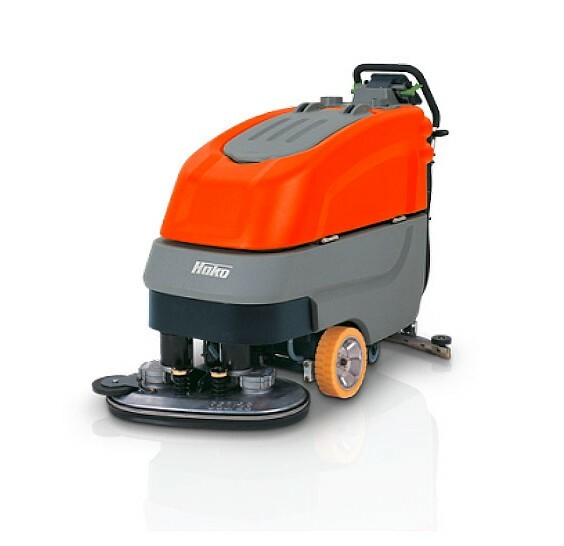 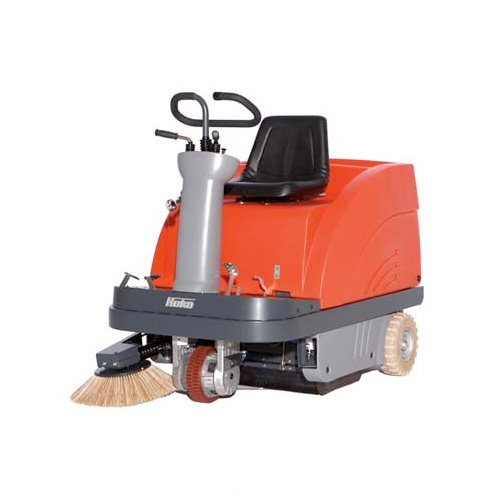 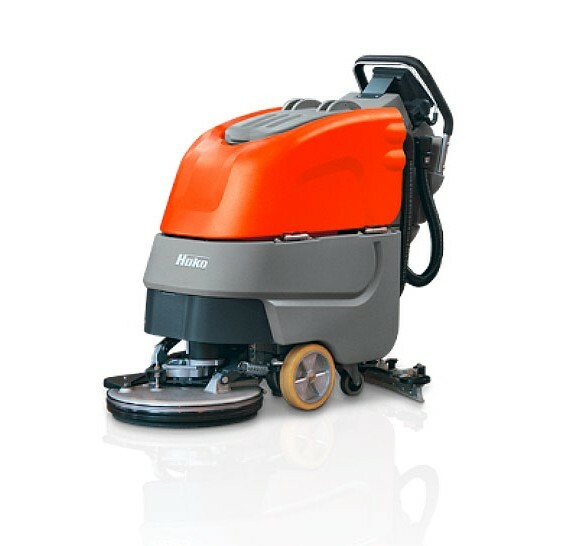 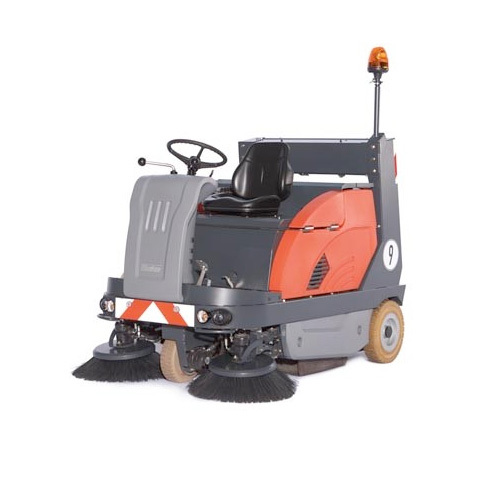 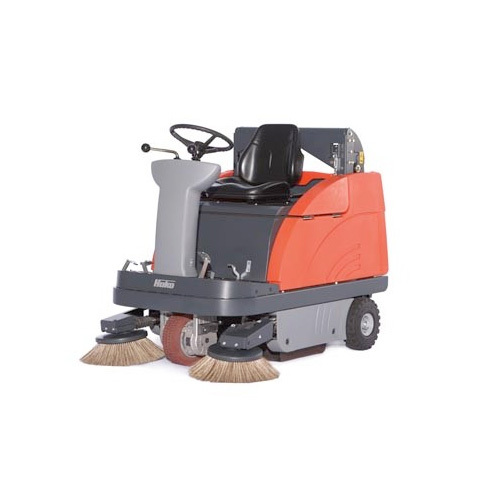 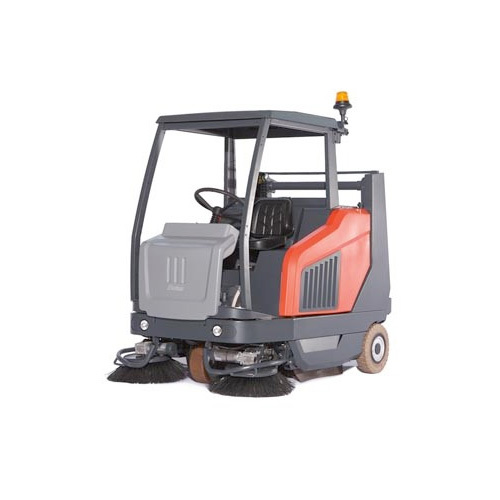 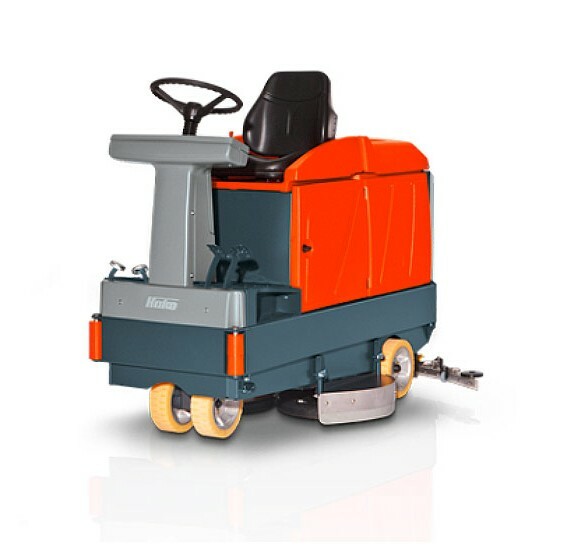 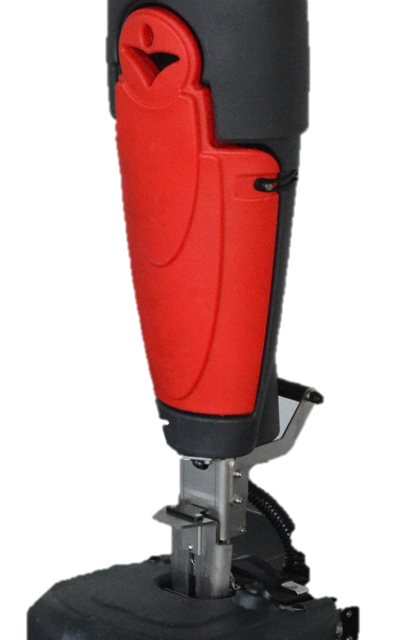 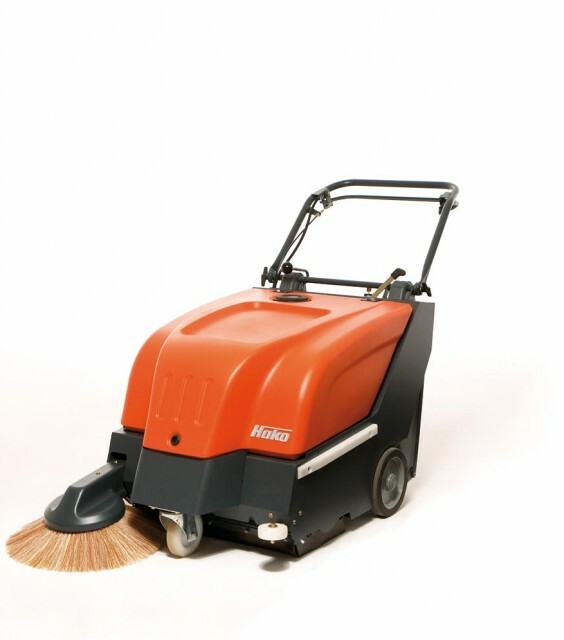 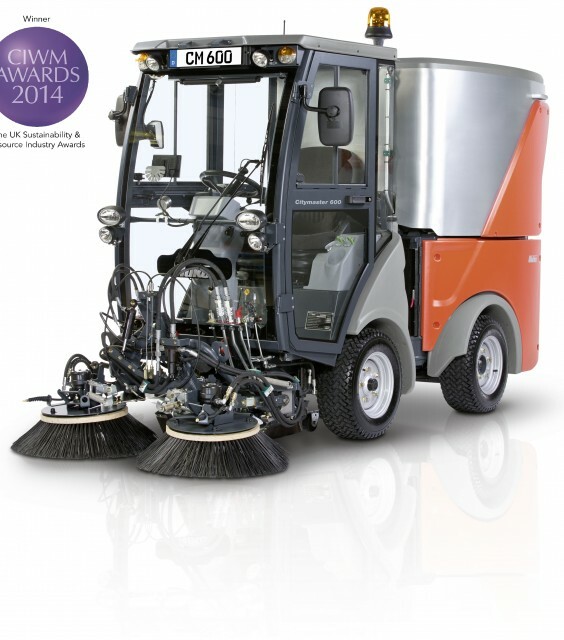 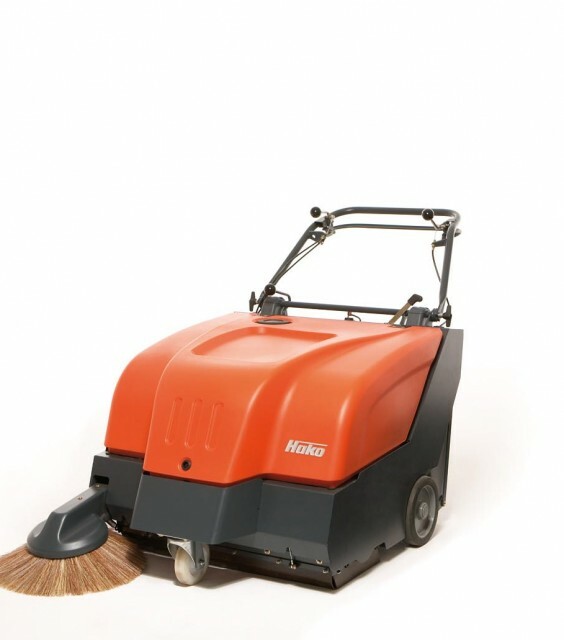 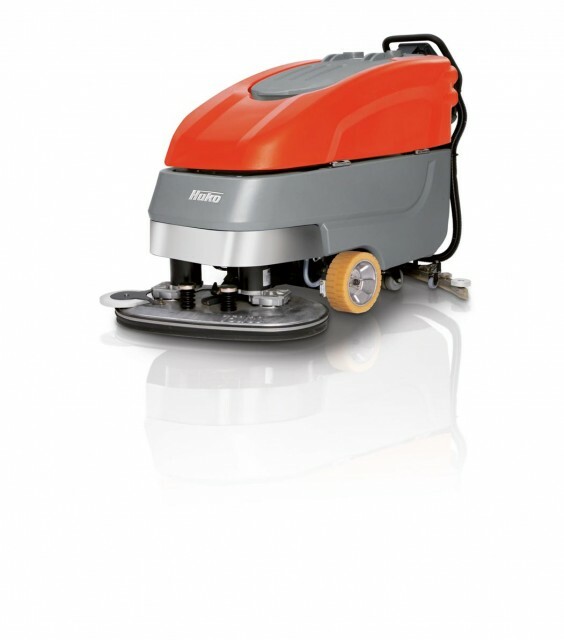 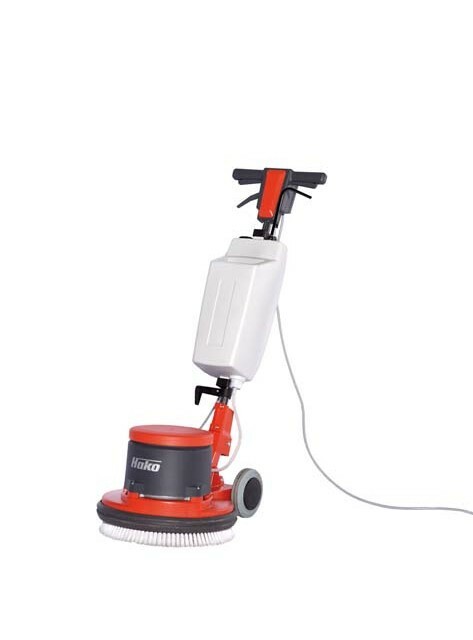 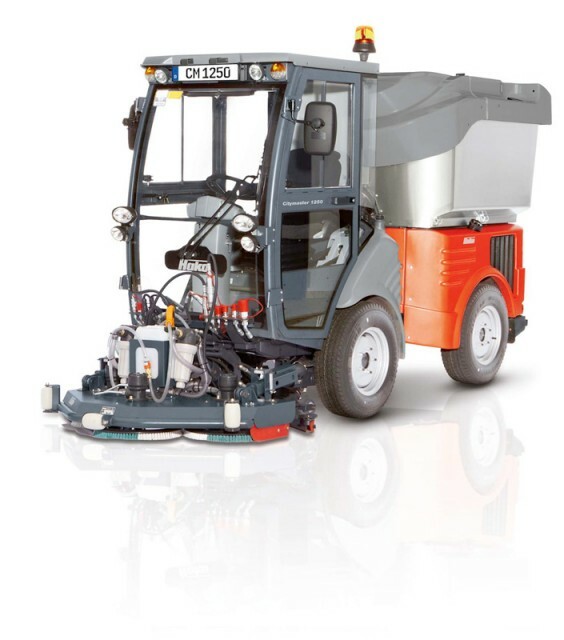 All of our professional cleaning machines can be purchased, leased or rented. 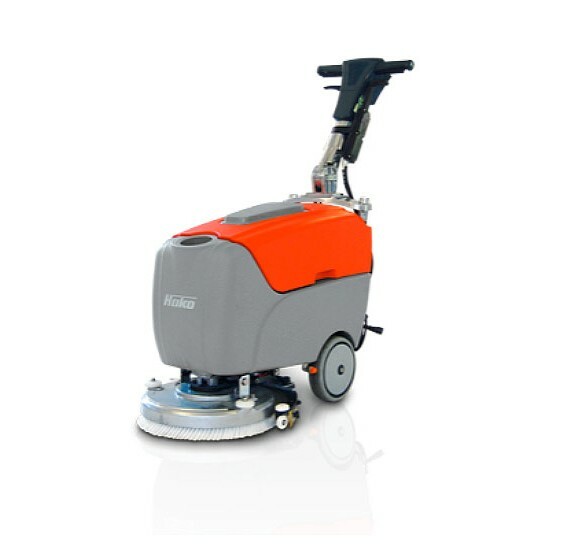 Call us today or feel free to browse our full range below for more information.